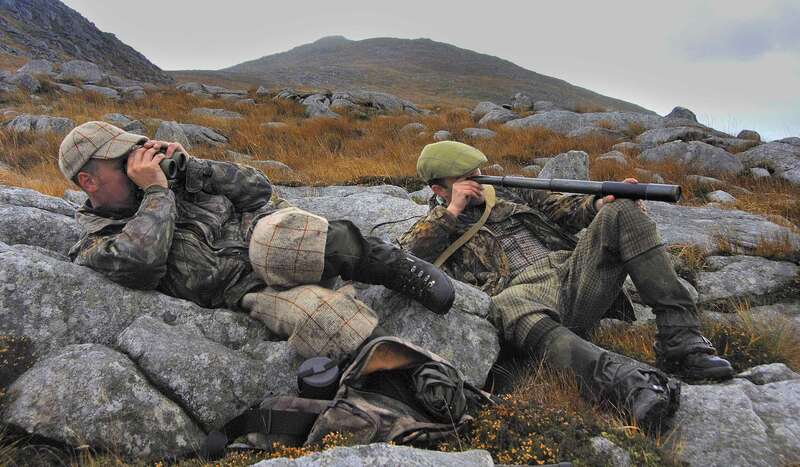 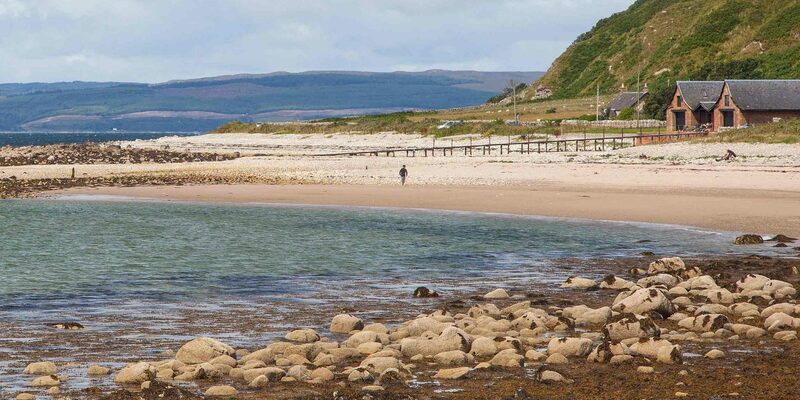 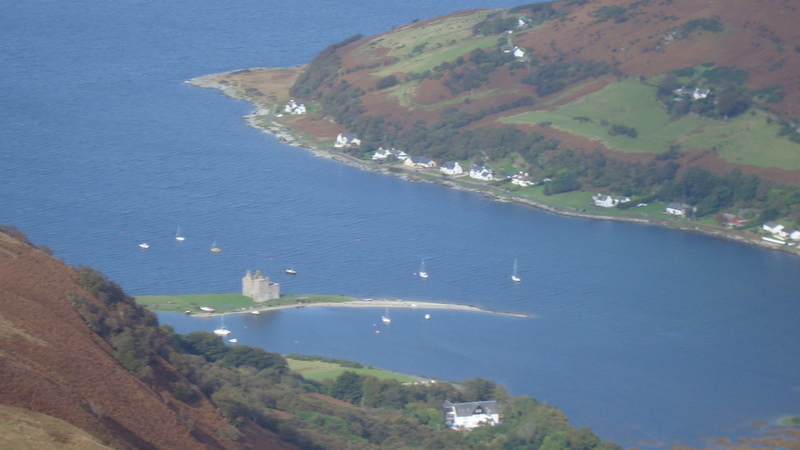 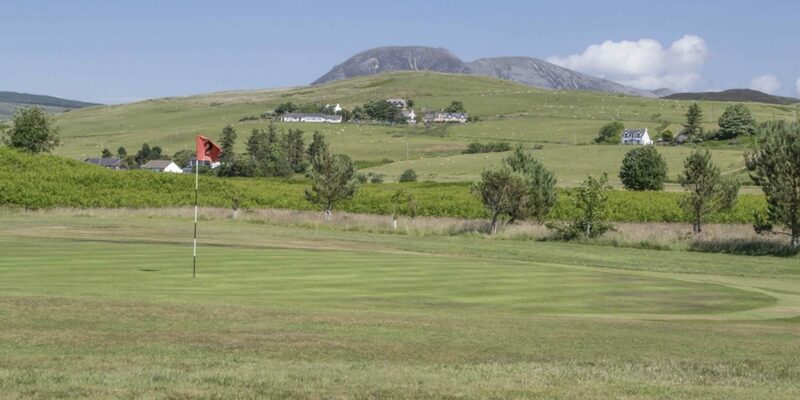 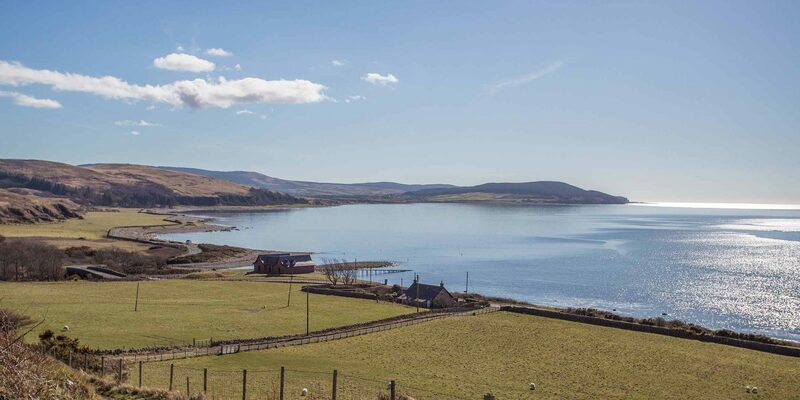 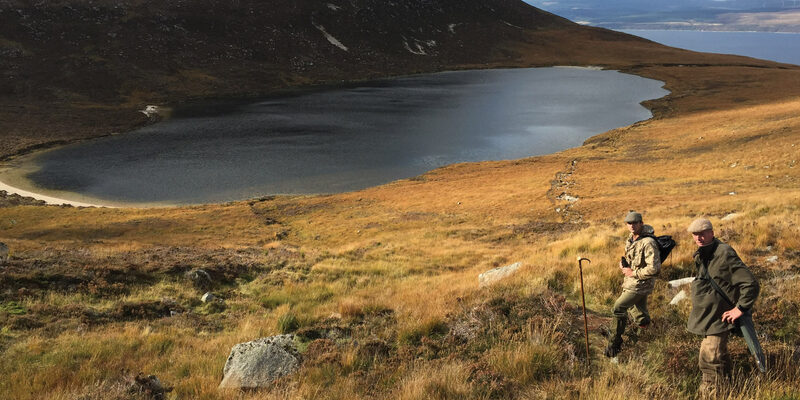 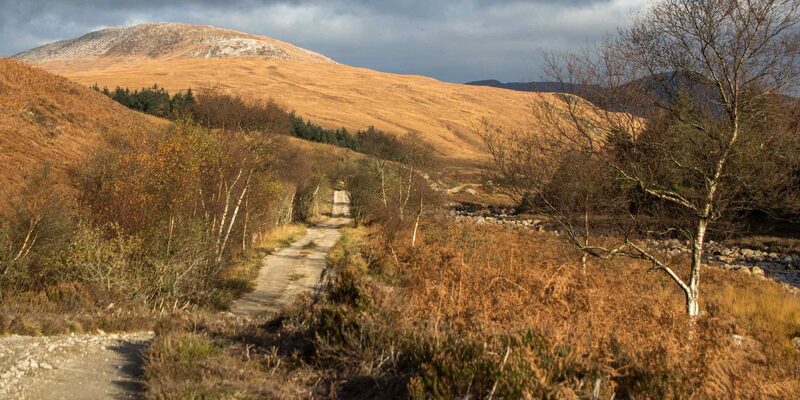 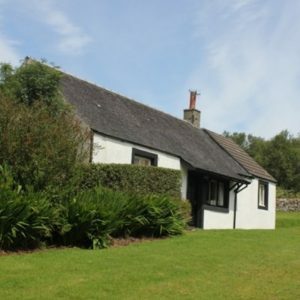 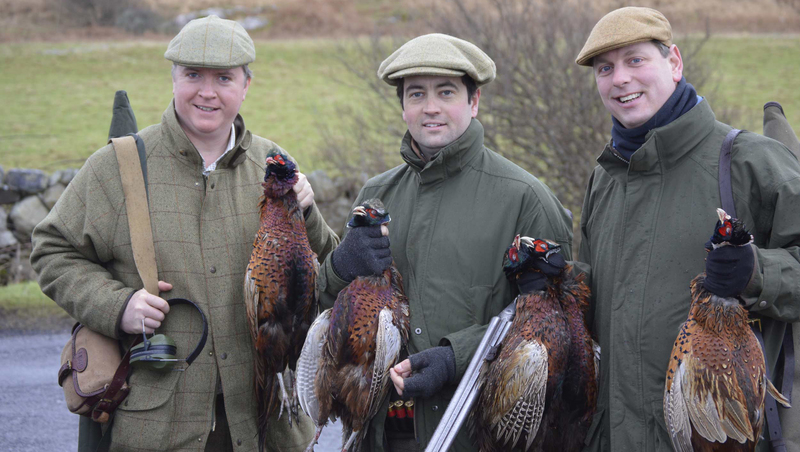 Dougarie is a Sporting Estate situated on the Isle of Arran off the west coast of Scotland with an emphasis on traditional sporting activities, including stalking, shooting, fishing and golf. 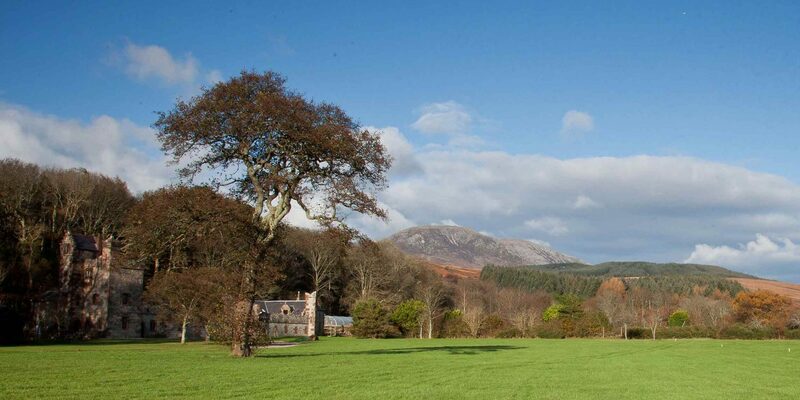 Dougarie was built as the sporting lodge for the 11th Duke of Hamilton around 1850 and until the 1970s had antlers adorning the external walls. 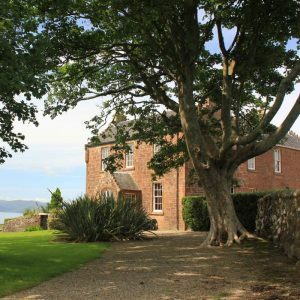 It is thought that much of the architecture was influenced by his wife, Princess Marie of Baden and it still has many of the unique features such as deerskins on the passage walls, antler door handles and a window over the main fireplace.